UCHRI is launching a multi-year program conceptualizing civil war as a paradigm for the political. For the inaugural event, “Out There: 5 talkbits on war-futures in outer spaces,” we will host an intimate dialogue centered around questions of territoriality, violence, and belonging as they relate to discourses of outer space. 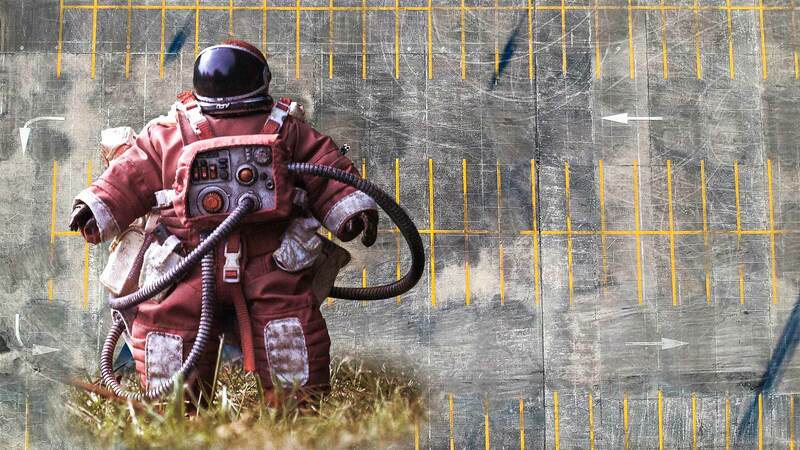 Each talkbit will address the central provocation: Outer space as uncharted territory.